Enhanced, stylish design with more tone and control. 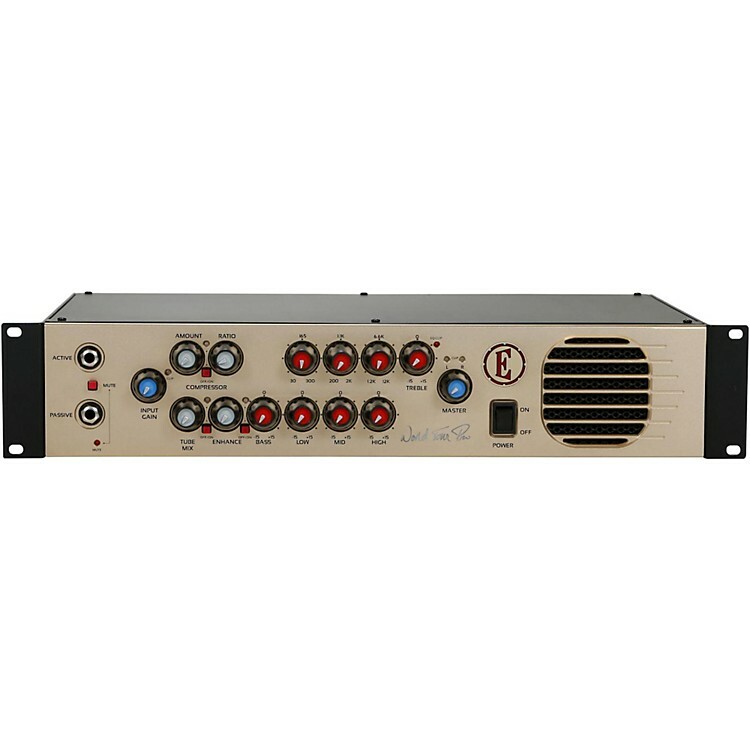 The WTP Pro 900 offers more power than its predecessor, and its new cooling design ensures that not only does this amplifier offers more power onstage but it keeps cool during use, reducing servicing requirements. It's safe to play in this soundgarden of Eden. Order today!